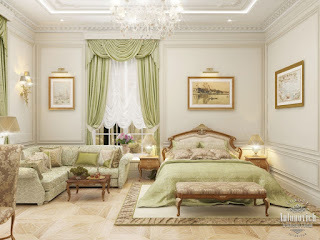 Beautiful bedrooms are filled with an atmosphere of comfort and warmth, comfort and happiness. 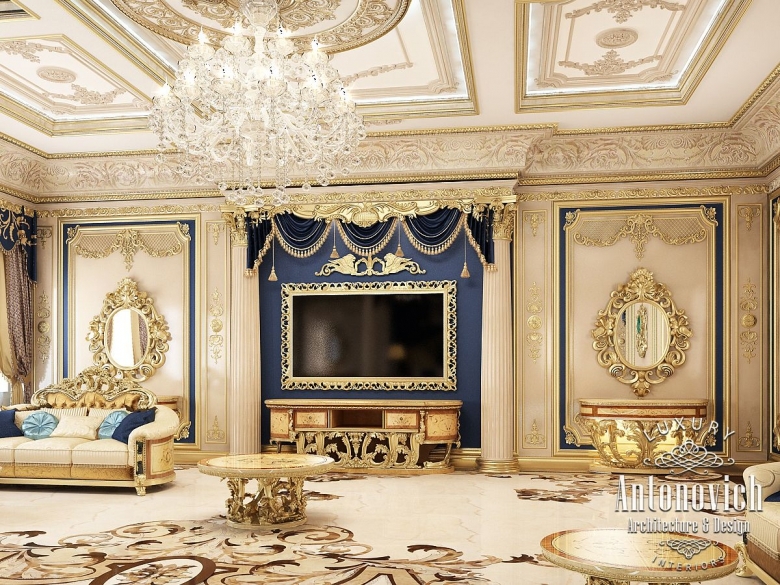 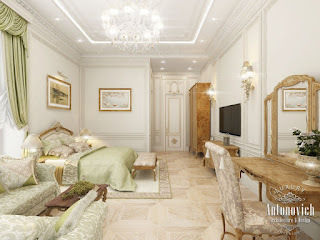 Each project is unique bedrooms, each owner is unique as the homes. 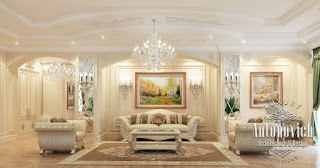 This is a favorite place to enjoy a relaxing holiday. 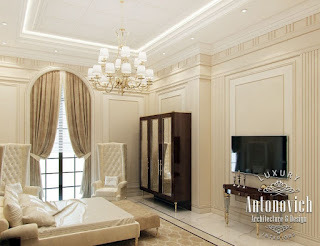 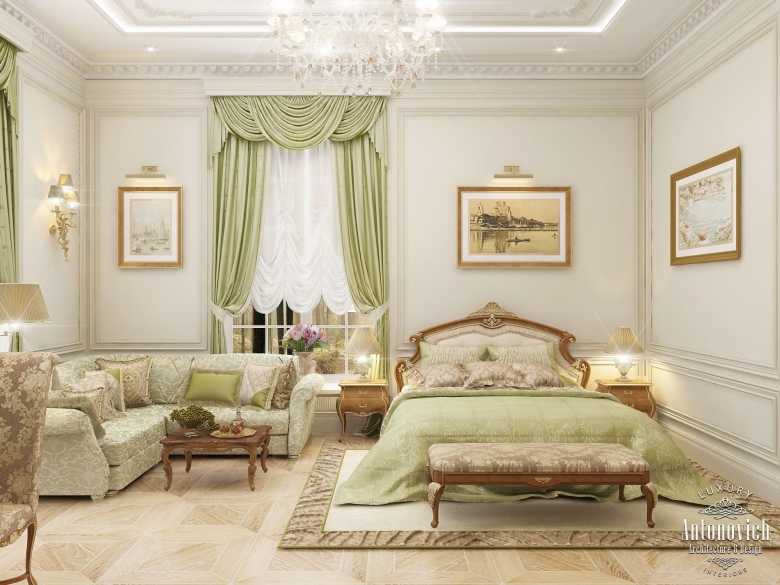 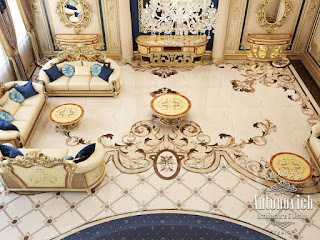 And so to the interiors of the bedrooms have designer Katrina Antonovich different approach. 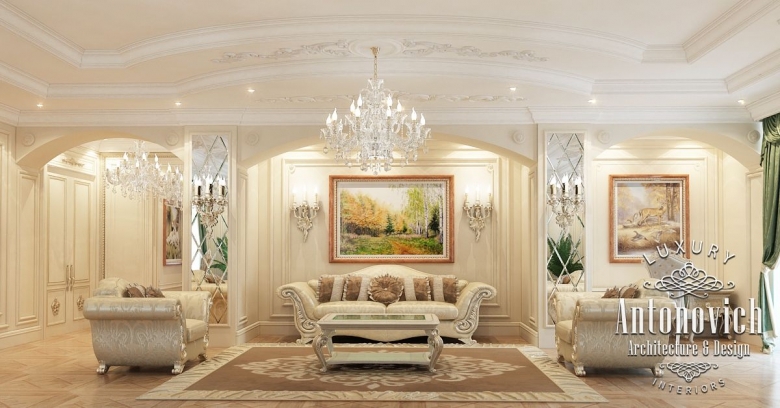 A modern classic, oriental style, modern sources are delightful improvisations. 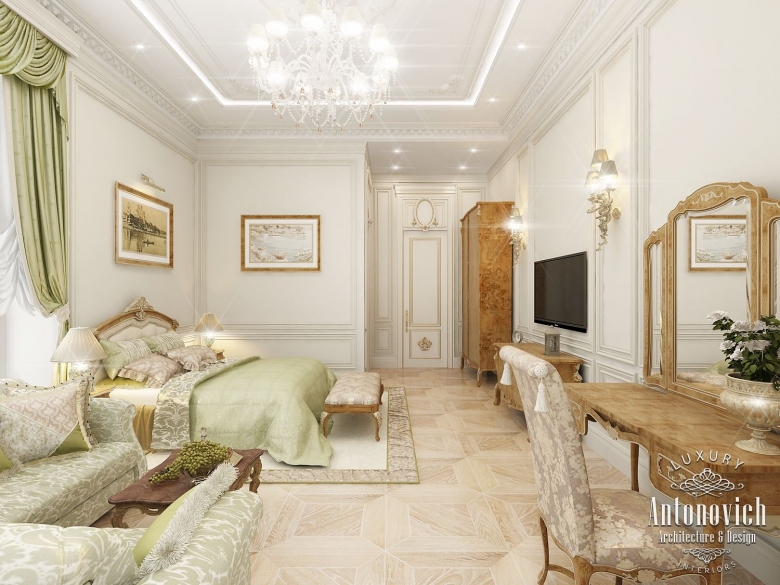 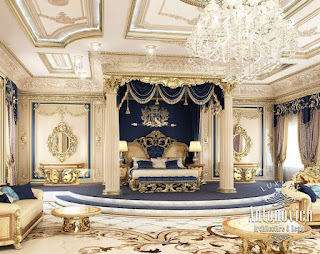 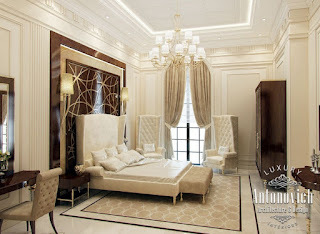 Luxurious bedroom space will give extremely happy emotions.